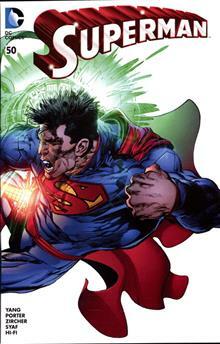 From BioWorld. 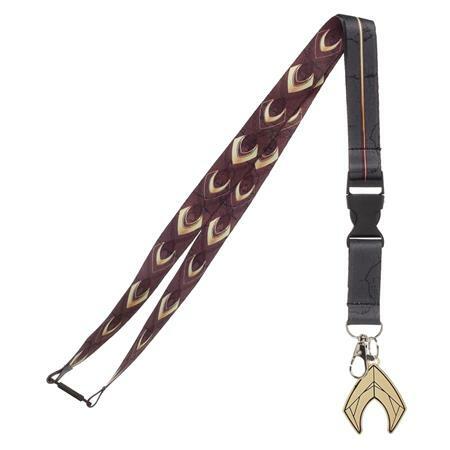 Adorned top to bottom with Aquaman's crest, this lanyard comes with two clips allowing for easy removal if need be. Aquaman's 'A' dangles on a keychain along with an extra clip which is perfect for backstage passes.